My name is Ash, and I’m a fun loving ultra junkie from The South. 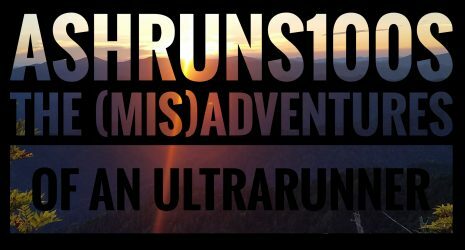 I started this blog in 2010 as a way for me to journal about my then newly found love for ultrarunning. But the more I ran, the quicker my skeletons jumped out of the closet. 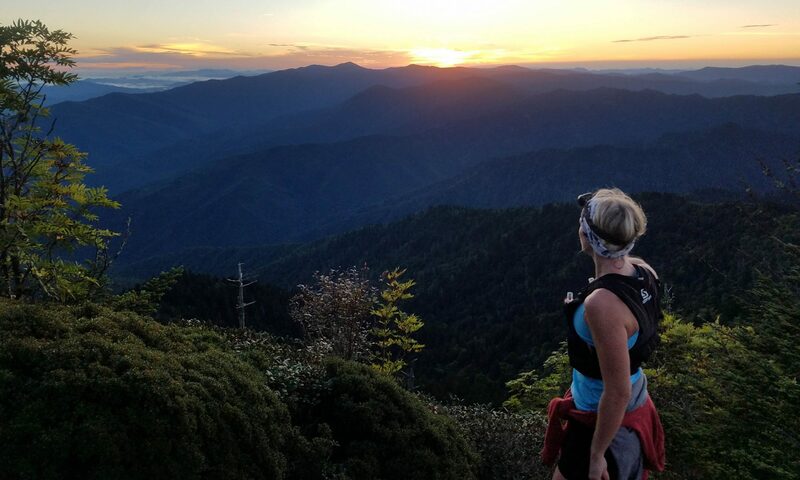 I began to share just how deeply my running was intertwined with my past drug abuse, my teenage pregnancy, overcoming poverty, near death experiences, severe injuries, and my constant battle with mental illness. With each new post, the once private blog grew into a high traffic public running diary. I live my life as an open book, so I invite you to take a peak inside. I have nothing to hide. Please feel free to chime in with your thoughts at any time! I welcome and appreciate the feedback. Thank you for following my adventures, and for giving me a chance to express myself!